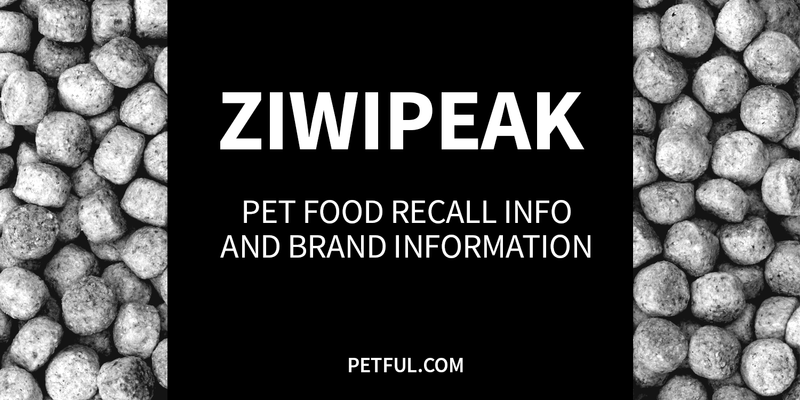 ZiwiPeak advocates fresh, all-natural raw meat for your pets. All ingredients are listed as 100% fresh and the best diet for your pet. In addition to raw meat, ZiwiPeak adds natural carbohydrates from sources such as kelp, green tripe and chicory to aim for a well-balanced and natural, nutritious diet. There are no U.S. recalls for this brand that we’re aware of. 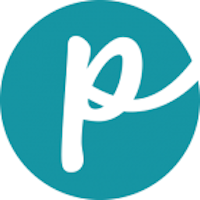 Note that this company is also based in New Zealand. Have You Had a Problem With ZiwiPeak?